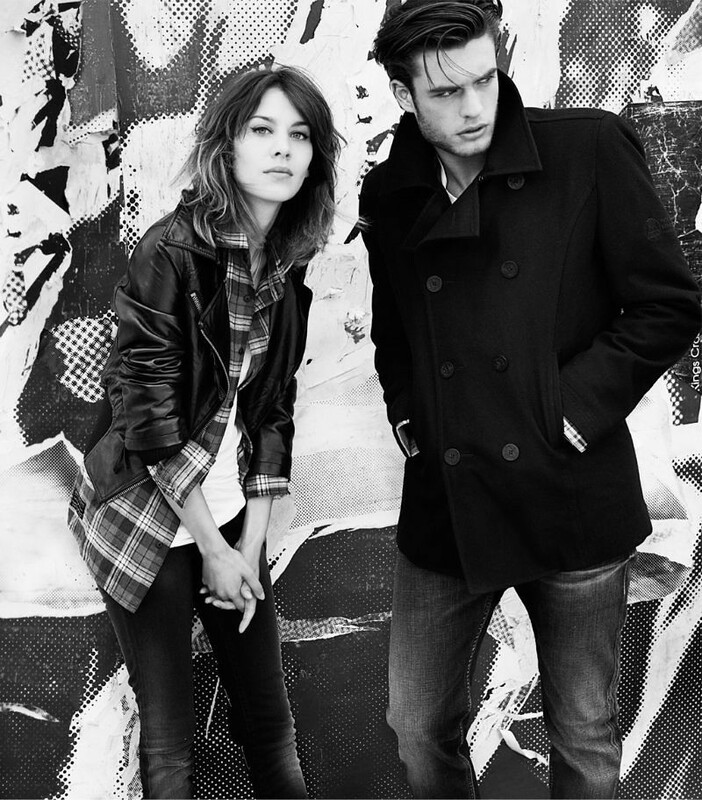 These images are from Pepe Jeans Fall ad campaign featuring the lovely Alexa Chung. They're so preppy and simple and effortless, so I decided to share them. Great varsity inspiration for the autumn.. they make we want to hit up a record store and stay out all night. Images courtesy of Dustjacket Attic. Headed to work! Happy weekend!